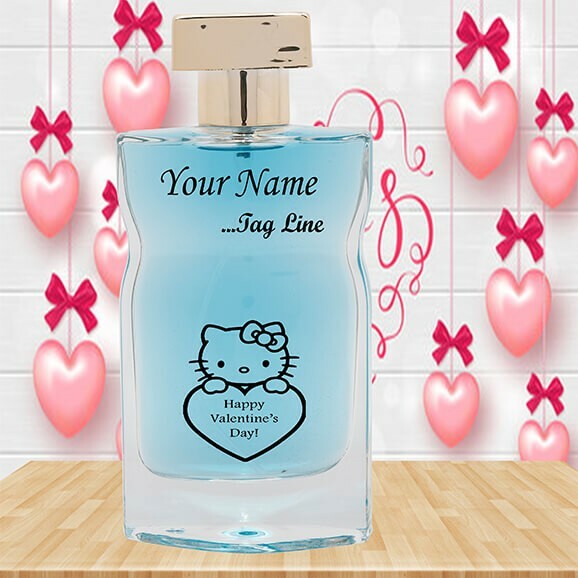 Express your Love with Personalized Perfume Bottles! Valentine’s Day; the celebration of two hearts that are willing to give each other love, care, trust, understanding, and togetherness forever; the day when the arrows of cupid strike the lovebirds! Couples all over the world choose to express their feelings to each other in the most special way possible. 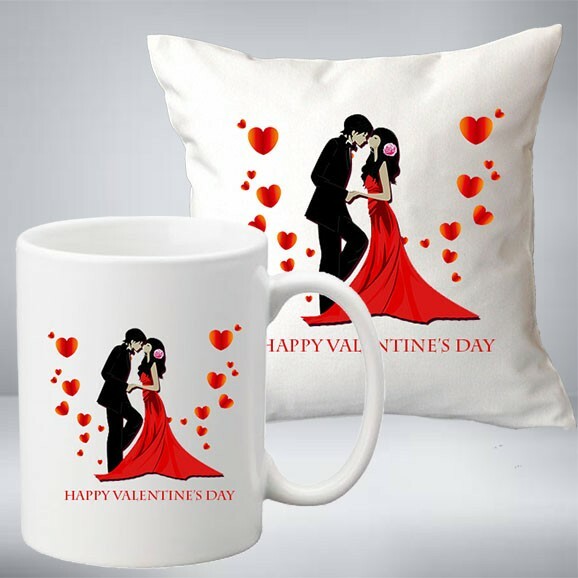 If you thoroughly go by the valentine week, you will have eight days to show how much you love your partner, which starts from the rose day and goes on to propose day, chocolate day, teddy day, promise day, hug day and kiss day, leading to the “day of romance”. 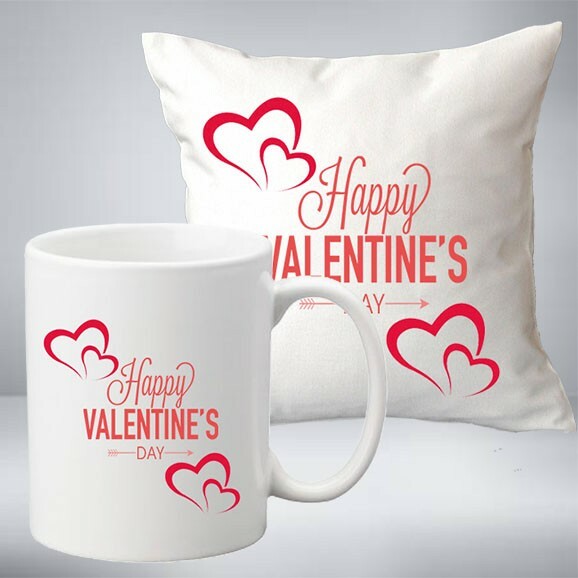 Whether you recently started dating someone or have been married for years, Valentine’s Day is the perfect occasion to make your partner feel special. Your mate is the one who has always been there for you, loved you, stood with you, and supported you when nobody else did. 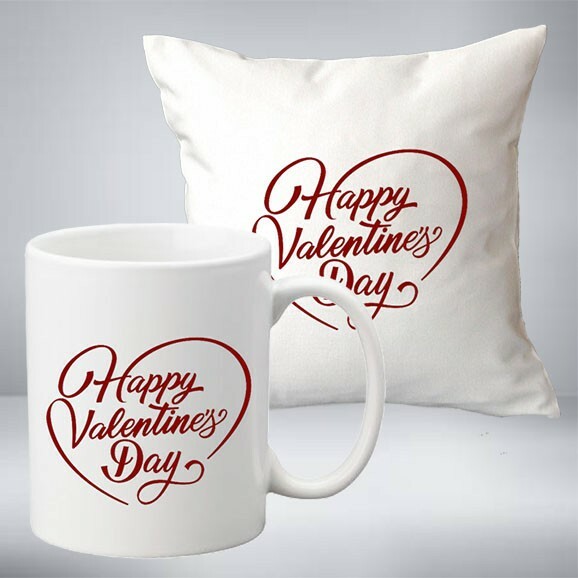 Now with Valentine’s Day almost here, it’s time for you to buy a Valentine’s Day special gift for them and express your love & gratitude. Strengthen your Love this Season! Your love has filled your life with many happy moments and countless smiles. It’s time for you to make her feel pampered on this day of romance. 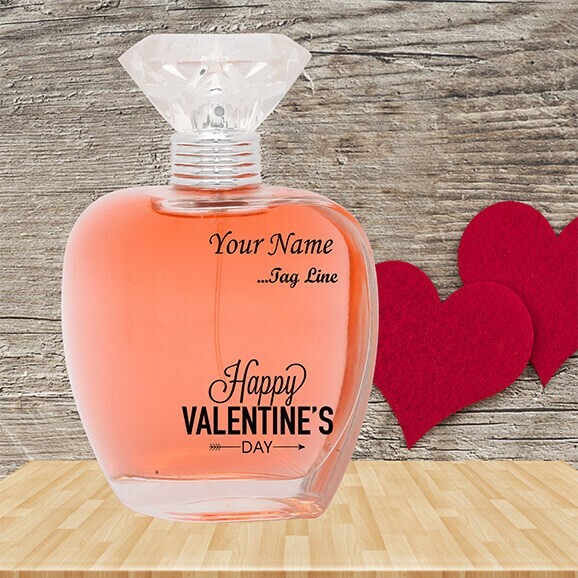 Nothing says “I Love You” perfectly than an ideal gift with a beautiful love note. Buying Valentine’s Day gifts online for someone you adore does the trick of aptly expressing your feelings. But finding a perfect gift can actually make you bite your nails. We can imagine how difficult it must be for you to figure out what to get that special woman in your life. 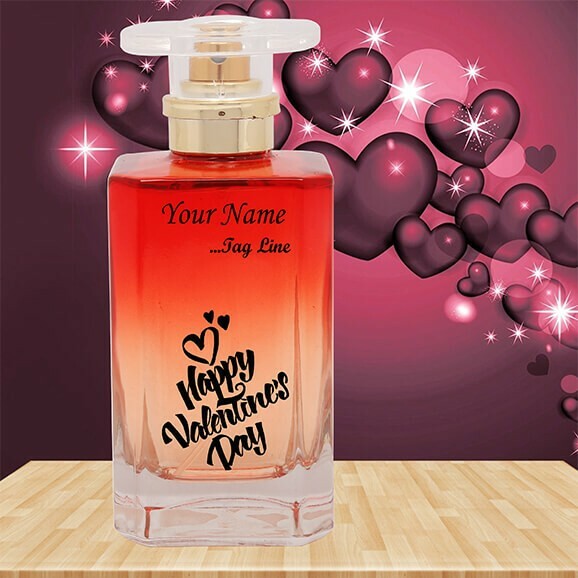 With the best Valentine’s Day romantic gifts from makemyperfum, let your love know how you feel. Our exotic fragrance collection will that surely melt her heart in just a few jiffies. 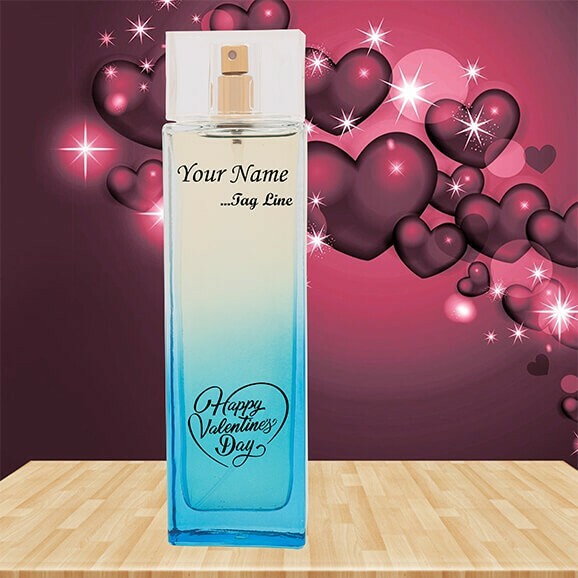 A sweet fragrance is your best bet when you are about to start a relationship. 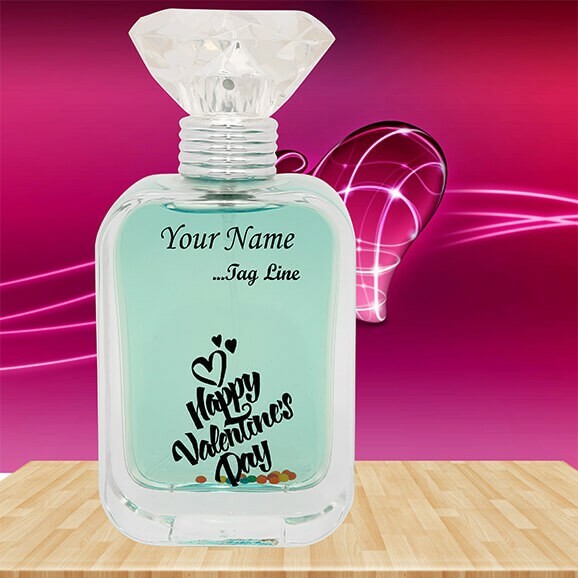 Your love is sure to accept your offer when he/she receive a soothing aroma bottle with his/her name and a perfect tagline written on it. Makemyperfum, your premium gifting partner, has all you need for this love season. We understand the pressure to buy a perfect Valentine gift. 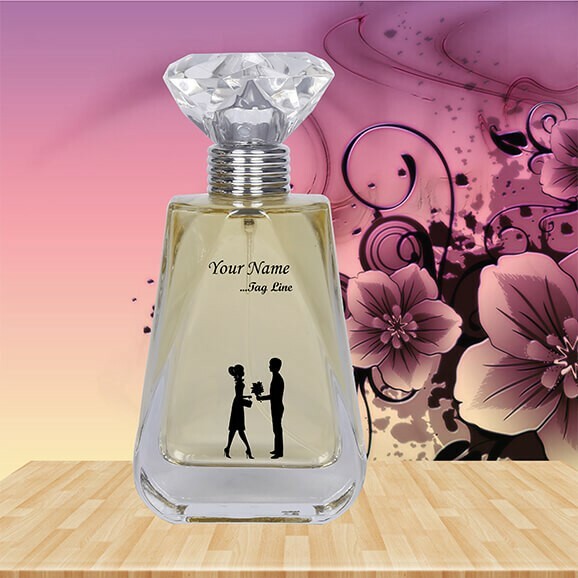 Trust us; with the choicest perfume bottles delivered to her doorstep, she will surely remember this Valentine’s Day. Love is in the air, after all it’s Valentine; time to celebrate with gifts. 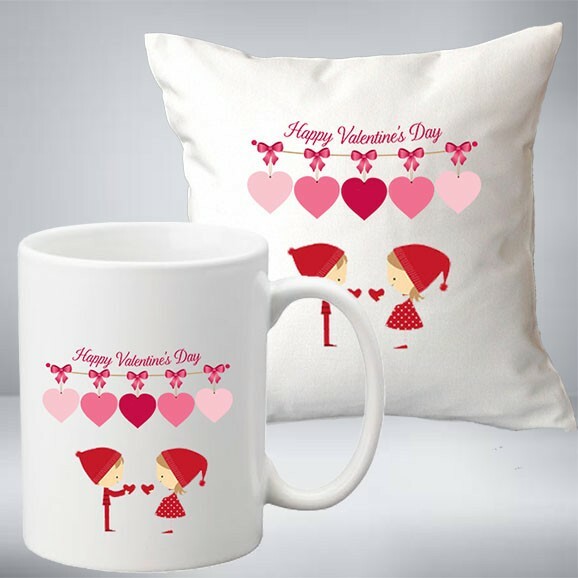 You can shop for the perfect gift for Valentine that showcases your heart filled emotions. Make this day memorable for that exceptional woman in your life. Don’t you want to show her how important she is and how much you appreciate her? Well, it’s not that difficult to make her feel special and loved! We at makemyperfum make it extremely simple for you to order your gift and get it delivered to your mate. Our gifts are wrapped with love, and if you want, you can give it a personalized touch. Well, do you know what makes a personalized gift stand out? It says to you took the time to have something made especially for her. 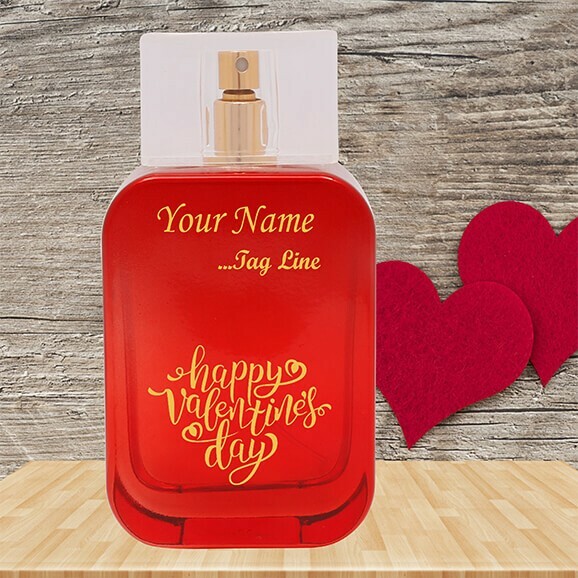 Though chocolates and flowers are a good option, a nice fragrance will lend her an individuality and, hence, the best valentine gift she will ever receive. Showing your love to your sweetheart has never been so easy. 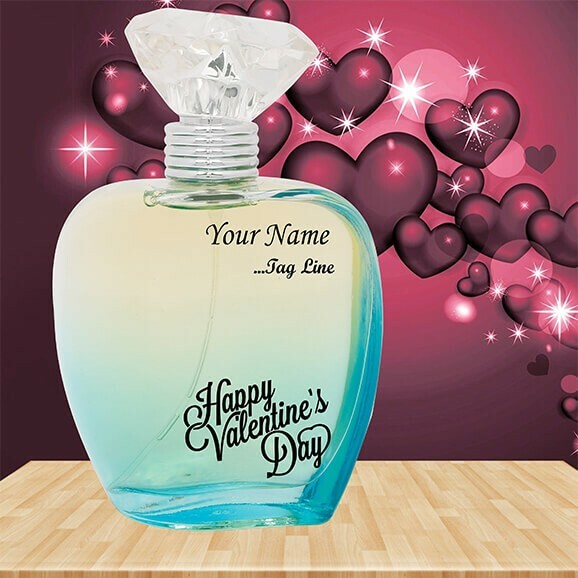 Double your Valentine’s Day celebrations by sending exotic perfumes for your partner. No matter where you are, you can quickly send your gifts with makemyperfum’s swift delivery service.